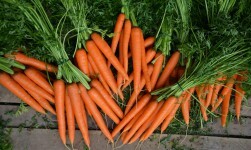 Our core business consists of the selling of fresh carrots, with or without leaves. Our strength is the speed in the product management from the picking up to the delivery to the store, following the characteristics and format the customers ask. 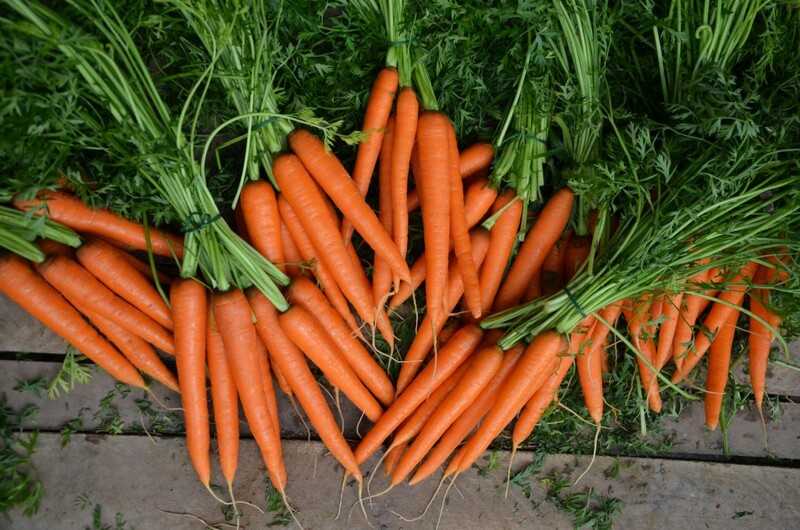 Carrots and other vegetables are cultivated both on our and on partners’ fields in Fucino Valley, Agro Pontino and Germany. The areas give excellent products having an earth with positive organoleptic qualities and clean air; a good contribution is given by expert workers, specialised in the cultivation and elaboration of products at all levels. 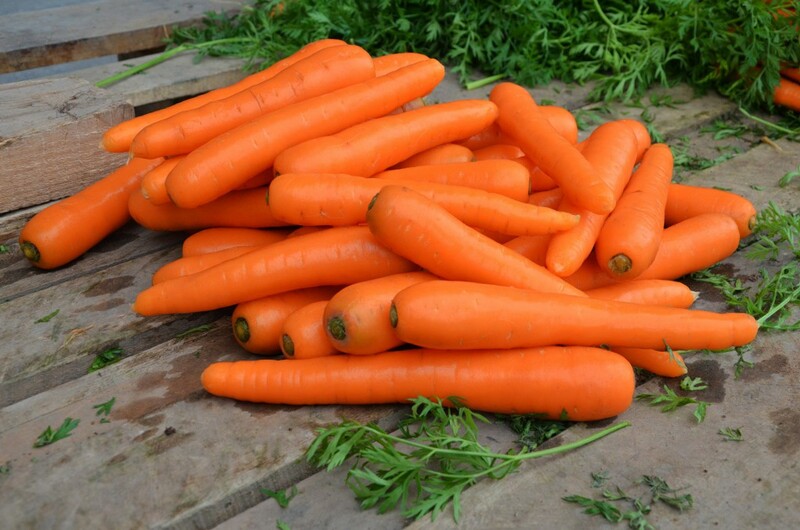 For all vegetables and especially for carrots the two washing phases together with the cultivation skills and packaging play a very important role. 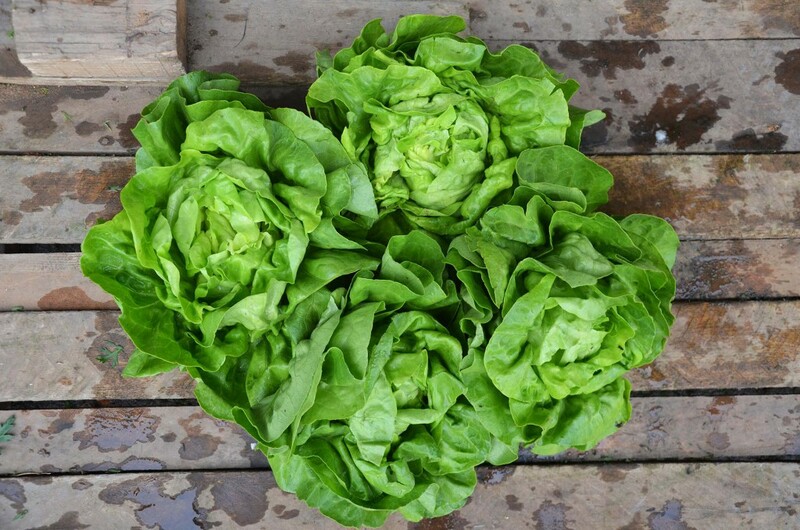 Freshness and product integrity is given by the great attention paid to the management of the work of specialised and qualified workers, in order to sell our products in home and International markets. 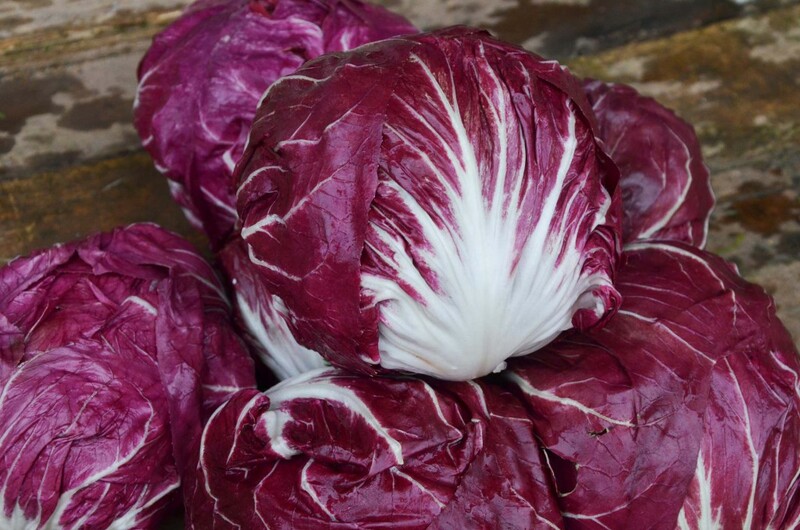 Everyday we offer a lot of salad and vegetables types thanks to our long relationships to local producers (Regione Lazio) and specialized Italian suppliers. 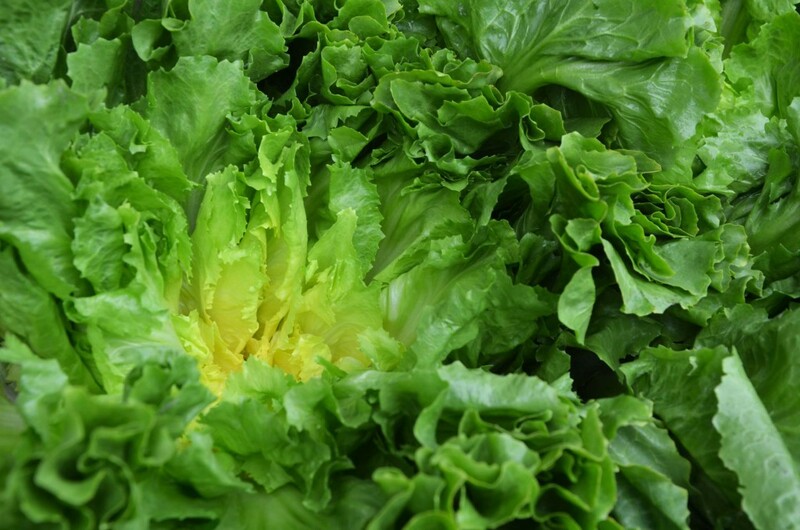 Local production with actual references are smooth escarole and endive, lettuce, trocadero, canasta salad, valerian and arugula. 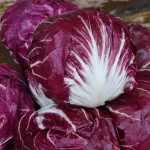 Radicchio (red and long varieties) is directly delivered by Veneto, Abruzzo and Lazio producers. Products are sent to the costumers in various possible packages. Every year we manage over 1,006,800 kilos of it. 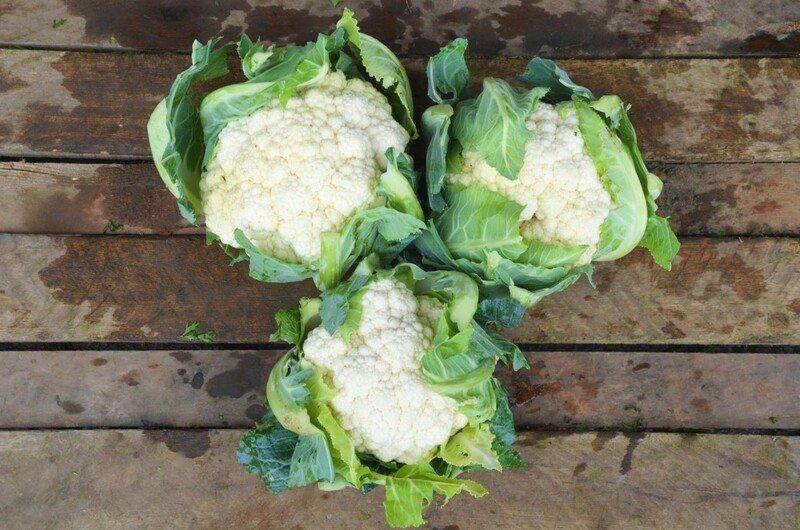 As far as vegetables are concerned we manage fennels, celery, white cauliflower, cabbage and Sicilian broccoli. 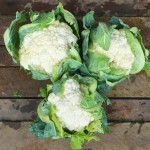 Celery comes from Puglia; Fennel is produced for six months in Abruzzo and six months in Calabria, whereas cabbage and cauliflowers are produced in Lazio, Abruzzo, Campania, Puglia and in Germany too. 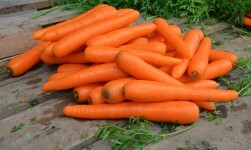 The yearly total production is 1,130,300 kilos. 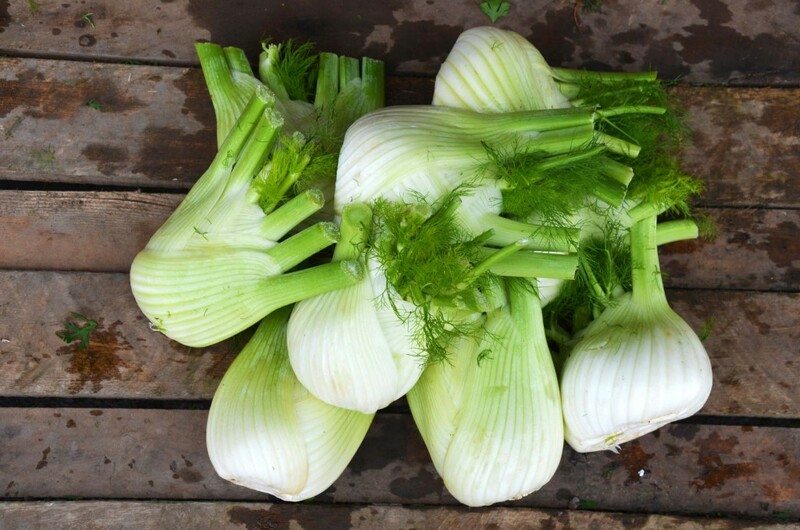 Basil and parsley are dealt by the Forcina Firm with particularly solid freshness measures; products are taken by near suppliers, with a very strong relationship to them. These are commercialized products that are mainly aimed at international markets such as North and Eastern Europe, Germany, Poland, Hungary, Romania, Greece, Estonia, Latvia, Lithuania, Ukraine, Sweden, Denmark, Spain and many others. For many years the Forcina firm has been able to specialize on the organized distribution of such products, managing to grant huge quantities that are elaborated and set up in the factory. 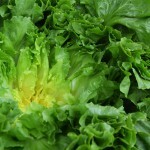 So it could keep a very high quality thanks to rigid check of the shelf-life of each product. That has been made possible by an internal management of human resources, who are able to control the cold supply chain using particular refrigeration areas where the goods are stored in at a checked temperature, after being elaborated. 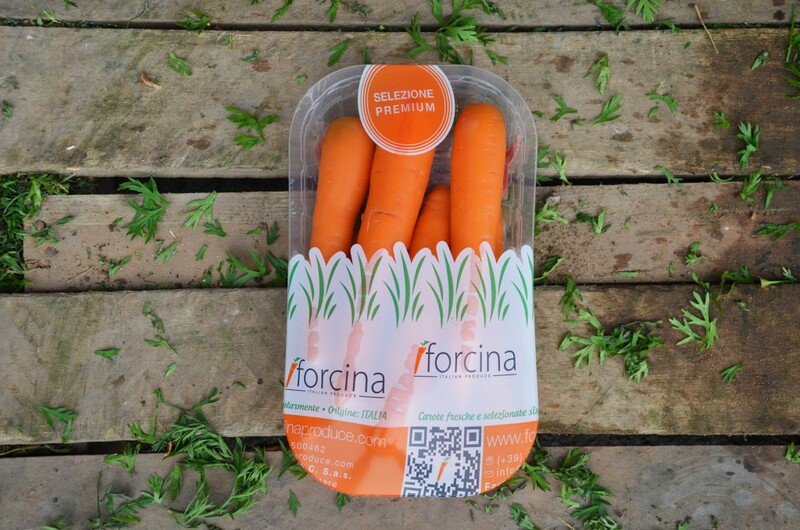 An accurate program created by the Forcina group has been able to grant International achievements to its constant high-quality products. Browsing on the site, you accept the using of cookies by the website and all its functions. This page describes the policy used on forcinaproduce.com. All the brands in this site belong to their owners. This site/blog is not constantly updated and the frequency of the articles is not set up in advance. For this reason this site cannot be considered as an editorial product or newspaper, as stated by the Italian law 62 (07/03/2001). The content of each article is the opinion of each single author. 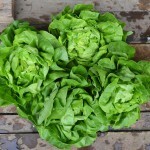 All the articles on forcinaproduce.com (unless there are other indications) are written by different authors. Credits for pictures, if necessary, are at the end of the article. All brands in the articles belong to their owners. The improper use of this site to promote commercial activities. The comments just represent the opinion of their author. Adding a comment, the software managing this site, WordPress, automatically registers identification data such as date, hour, IP address, of the device used to write it. To correctly add a comment you need to have a valid e-mail address. The data collected will not be passed to other people , unless they’re asked for by competent authorities in case of illicit actions. Following the European laws, each web user must know what cookies are and why they are being used, so that they can responsibly decide to permit the using of them on their devices. A cookie is a little text file containing a single identification code that is transmitted from the website to the hard disk of your personal device through an anonymous code that can just identify the device, so passively monitoring your activities on the website. The forcinaproduce.com site just uses the first ones, which don’t need the user’s permission. These ones are necessary to permit the browsing and the using of its functions, like for example the access to particular areas. Without these cookies, some functions like the login or the creation of a shopping cart could not be offered to the user. These ones give information on how the user use the web, which are the best visited pages and if user receive errors communication from these sites. These cookies don’t collect infos to identify a specific user. All their infos are aggregated anonymously. There’s just used to improve the website functioning. This site also uses the cookies of Google Analytics, a web analysis service by Google. Infos generated by the website during your browsing (including your IP code) will be transmitted and stored by the Google servers that will use these infos to trace and examine the using of this website, giving reports on the activities on the website and furnishing other service related to the use of World Wide Web. Data generated by Google Analytics are stored by Google as indicated in the following link. These cookies permit the website to remember your choices (username, chosen language, region you come from) in order to optimize and improve functions. These cookies can also be used to give functions the user asked for such as video visualization or the writing of comments. These collected infos can be anonymous and mustn’t trace your browsing and activity on other websites. You have to consider that the deactivation of cookies may reduce or delete some functions of the website. Moreover, users can check, delete or prevent the uploading of cookies by their browser, as previously explained. 3. Setting over Medium you will deactivate the using of cookies. 2. Scroll down to visualize “Cookie” in the section File Receiving. This site contains links to other Website having their own privacy rules. This rules may be different from those of the Owner, who is therefore not responsible for them. Following the art. 122 second chapter of the Italian law D.lgs. 196/2003 the agreement to use of such cookies is given by user through the individual setting he freely chooses for his browser. The user maintains the right to change this setting by communicating his will to the Owner, as far as data managed through cookies that his browser have previously accepted. 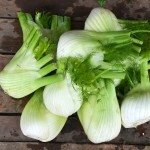 In order to give users the opportunity to share the articles on forcinaproduce.com the plugin to dialogue with social networks has been activated. The widgets of social networks are those particular “buttons” o “blocks” helping to show the icons of social networks (f.e., Facebook and Twitter) permitting to interact with social networks by clicking on them. We list here the links where the user can read the privacy rules of the following social networks, that widgets refer to. No personal data coming from such social networks is published on this site. For further information about the deactivation of such cookies you should see these websites.